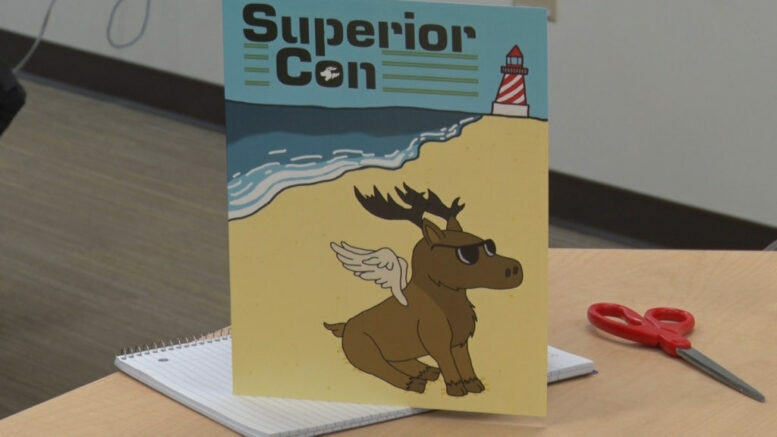 MARQUETTE– Comic Cons have grown in popularity in the past few years, and a convention finally has arrived to the UP. After a full year of preparation, fans of so–called “nerd culture” gathered at the John X. Jamrich building on NMU’s campus, to celebrate everything nerdy. Cosplayers Unite planned the event, which included several other NMU clubs. Campus Cinema played Marvel’s Infinity War on a loop throughout the duration of the convention. Many rooms included video games, card games, a discussion panel with a professional voice actor, and more. This is the second year this event has taken place, which hopes to expand in the future.